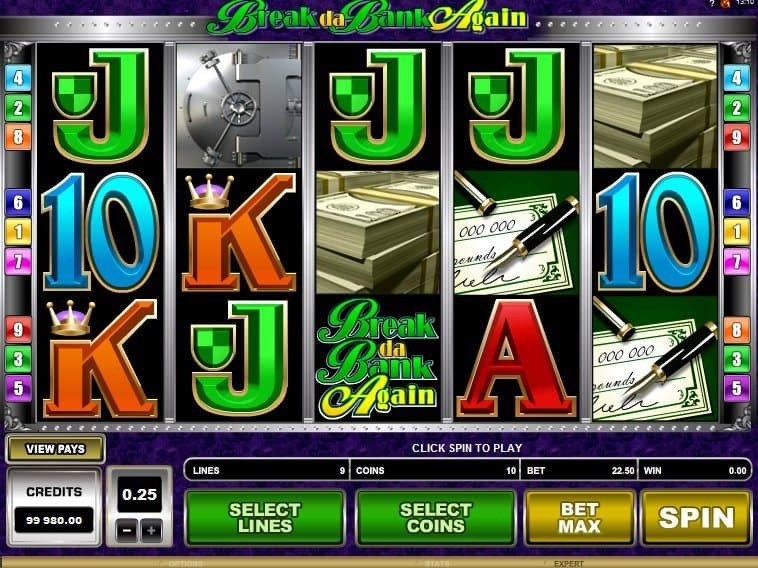 The theme of the free slot game Break da Bank Again centered completely around money. Its glossy text and symbols further highlights its theme. Its clear graphics is inclusive of stacks of gold coins, shiny gold bars, jewels, and bank vaults. 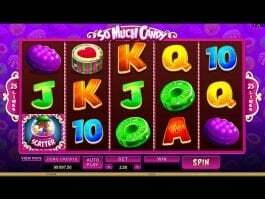 Unlike the multi-faceted slot games, in this game, the gamer from the very beginning has a clear objective. The background of the game has numerous symbols that epitomize its theme of wealth further. 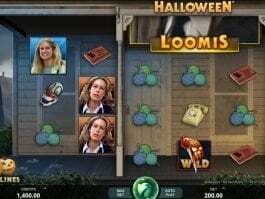 This free slot is a sequel of the game Break da Bank. The game was released in 2008. 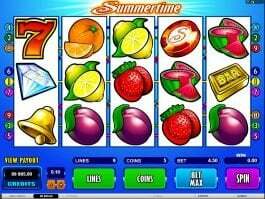 The streaky nature of the game was very similar to slot machines of the United Kingdom. It soon became very popular among the common mass. Seeing that, Microgaming decided to make its sequel and hence Break da Bank Again was developed. As Break da Bank Again is a high-roller game, the betting stakes are high here. It offers a massive winnings. The wide range of the coin sizes makes the game more appealing to all the gamblers who love high stake betting. The betting ranges from 0.01-0.25 and you can place your bet up to 10 coins in a single spin. The slot logo multiplies the entire winning amount by 5x after exchanging other symbols on the reels. When the scatter symbols gathered across the 3, 4 or 5 reels, free spins come up. 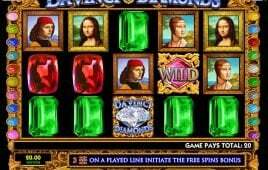 The 5x multiplier gets activated once you have earned such 25 free spins. 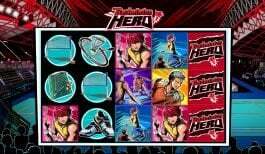 The 5x multiplier can be raised up to 25x when the Logo of the game pop up during free spin. 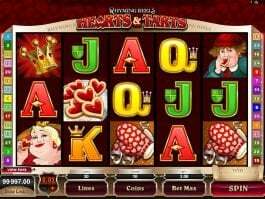 This slot game enables players to win up to 375,000 coins. Once you guess the right color or the right combination of the hidden cards, you will be able to either double or quadruple your winning amount.